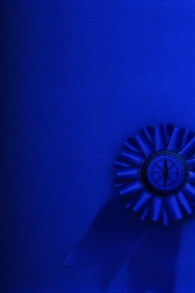 Medical Solutions, a national healthcare staffing agency, is honored to announce that Chris Wepfer and Jackie Kirby have been chosen as the company’s Recruiters of the Year in Healthcare Traveler magazine’s 2009 Recruiters of the Year Showcase. This is the second consecutive year that Chris has received such honors and the first for Jackie. Medical Solutions, a national healthcare staffing agency, is honored to announce that Chris Wepfer and Jackie Kirby have been chosen as the company’s Recruiters of the Year in Healthcare Traveler magazine’s 2009 Recruiters of the Year Showcase. This is the second consecutive year that Chris has received such honors and the first for Jackie. Both recruiters were selected through a vote by traveling nurses and traveling Allied health professionals who worked for the company during 2009. 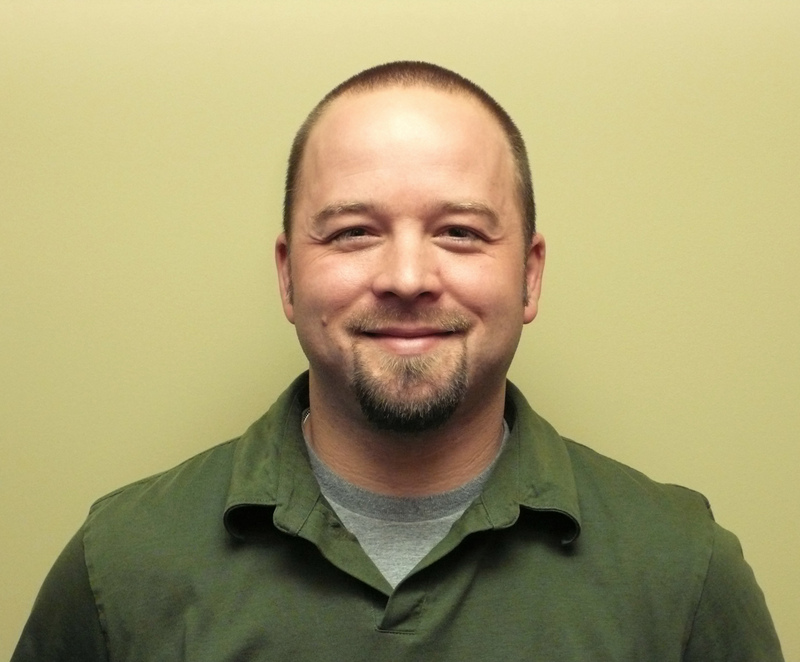 Chris has been a recruiter in the industry for nearly four years and has been with Medical Solutions since the spring of 2007. He has rapidly become a top recruiter for the company amid the group of highly accomplished and dedicated sales staff. Chris exemplifies the meaning of a Career Consultant/Recruiter with his great interpersonal skills and fine attention to detail. It is no wonder why his nurses think so highly of him. Jackie began her career at Medical Solutions in early 2008 and has helped place many therapists and rehab specialists in demanding, sought-after and well-paid travel therapy and rehab jobs at the nation's top facilities. Because of her remarkable connections with travelers and strong ability to advise them on the demands and benefits of an assignment, Jackie is a favorite among her travelers. 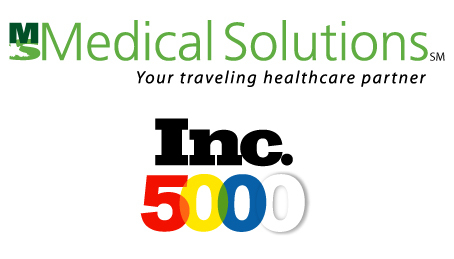 Medical Solutions started in 1997 and quickly became one of the fastest growing companies in the traveling healthcare industry and was recently ranked #1 in the Staffing Industry Analysts, Inc. list of fastest-growing private healthcare staffing companies in the country as well as being ranked No. 743 in the Inc. magazines Inc. 5000 list in 2009. A major part of the company’s growth is the unparalleled level of customer service provided to their traveling nurses and Allied health professionals. Each traveling healthcare professional has a dedicated Career Consultant whose sole purpose is to fulfill their career goals with a focus on enhancing their lives by giving them the highest level of service than that of other staffing agencies.